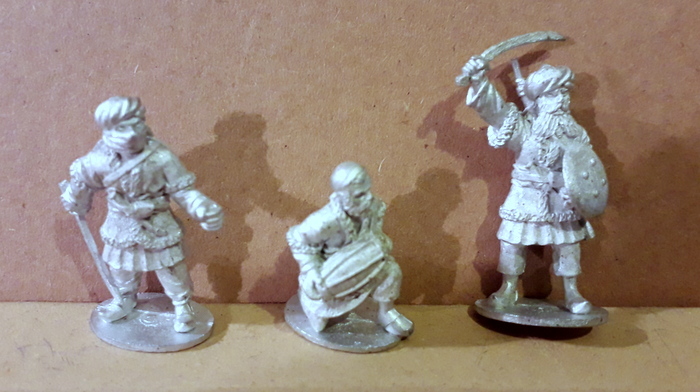 I've got the following miniatures for sale. 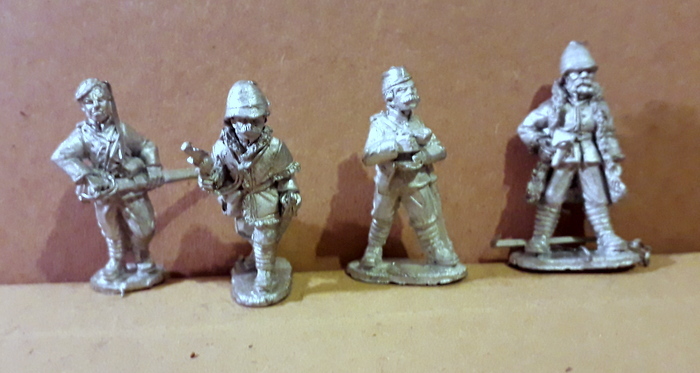 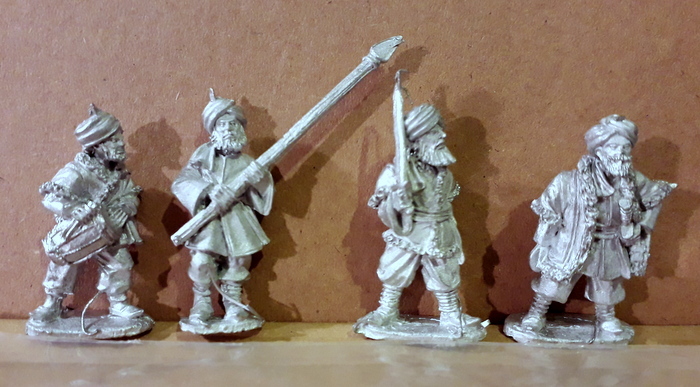 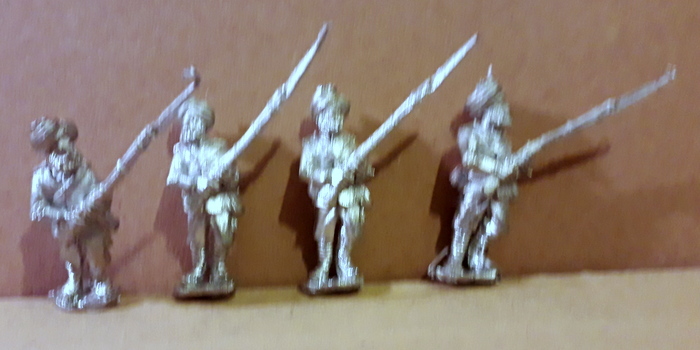 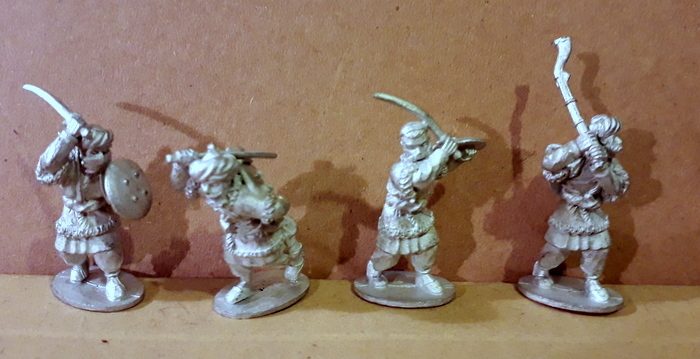 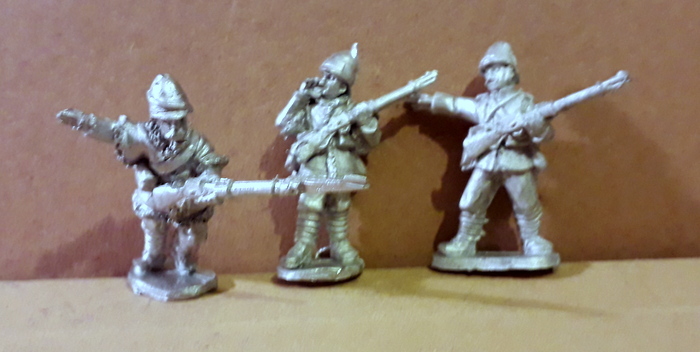 Some of the pics are a bit fuzzy but all the miniatures are in mint condition except two (a broken sword and a broken bayonet- I have just looked at them and they were like this when I ordered them about three or four years ago!). 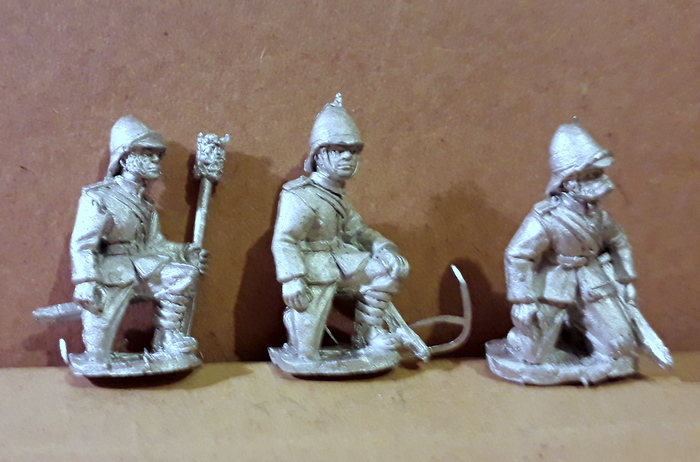 Some of the packs are slightly mixed up as I painted some of them up but basically what you see is what you get. 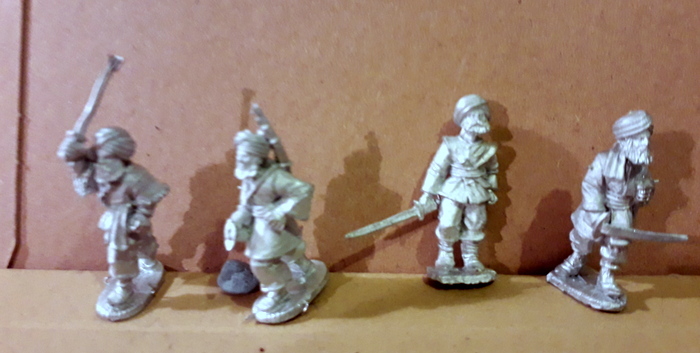 I've also accounted for the packs that should have 4 mini's in and only have three due to painting. 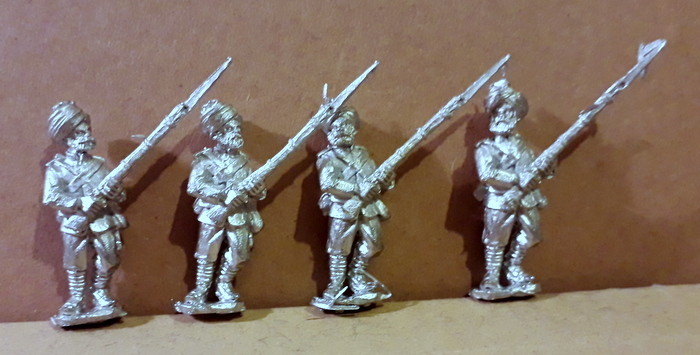 I'm looking for £138 GBP which is 66% of their value as bought new which I think is a fair price. 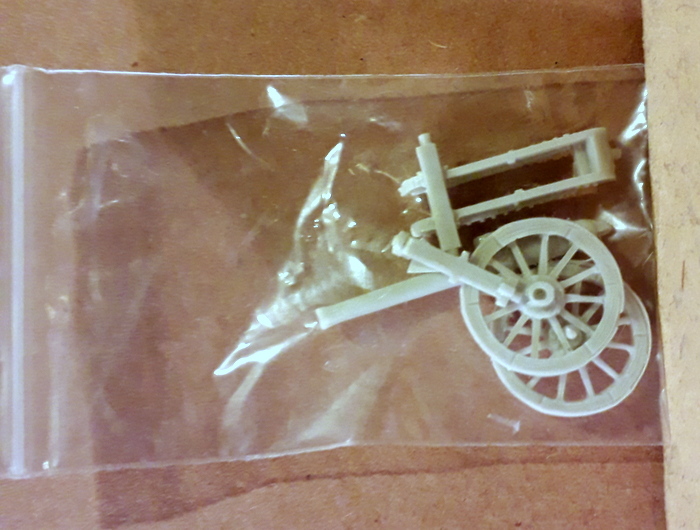 I'm happy to ship to most parts of the world and will get you a quote on the P&P costs if you're serious about buying.